Slovenia – every day's a holiday! When all the nations stand before the judgment seat and are asked to explain how they used their basic talents…the small Slovenian nation will dare without fear to present a thin book with title Prešeren’s Poems alongside the others. Don’t mess with the Slovenes when it comes to their national poet, France Prešeren. 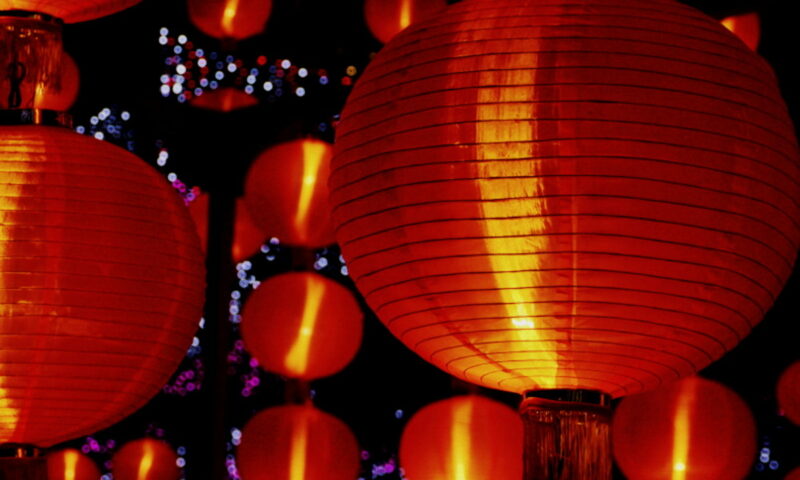 He gets, not one, but two days in his honor on the Slovenian calendar. Today, the anniversary of his death in 1849, is a national holiday known as Culture Day; many Slovenes celebrate his birthday as well. 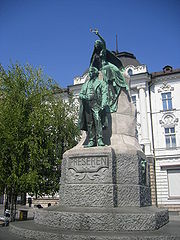 Preseren's statue is the most prominent in Lubljana, though its likeness is disputed. 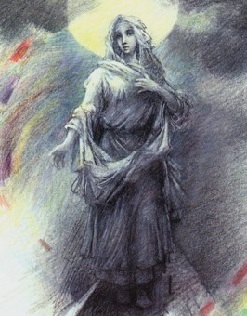 It was sculpted fifty years after his death, and no known portrait was made of Preseren when he lived. His poetry mirrored the fortitude and resistance of the Slovenes, it represented a new form of literature and national identity for a group that had never coalesced as such. Appreciation of Preseren continued to grow through the 20th century, despite—or perhaps because of—the Yugoslavian regime of Tito, who sought to repress symbols of regional patriotism. Unlike “A Toast,” most of Preseren’s works convey a bleak pessimism that followed the poet all his life. The piece that put Slovenian literature on the map, and ensured Preseren’s immortality,was Preseren’s only epic poem Krst pri Savici (The Baptism by the Savica) about the clash in Slovenia between the pagans and early Christian converts. Like a family of members forced to live under one roof through most of the 20th century, the states that made up Yugoslavia had little in common but rivalries. Forged in the wake of World War I, the country was initially known as the Kingdom of Serbs, Croats, and Slovenes. The Kingdom of Yugoslavia, as it was later called, was dismantled after the Nazi invasion of 1941. The country rose from the ashes of World War II as Democratic Federal Yugoslavia. Then as Socialist Federal Republic of Yugoslavia. (The Democratic thing didn’t work out too well.) Yugoslavia—the union of Serbia, Croatia, Slovenia, Macedonia, Montenegro, and Bosnia & Herzegovina—held together during the post-War period largely due to the iron will of one man, Josep Tito, the country’s president from 1953 to 1980. Tito didn’t get along with Stalin. Because Yugoslavia’s Socialist revolution wasn’t thrust upon it by the Soviet Union, but was home-grown, Yugoslavia’s Communist Party wasn’t dependent upon the Soviets. They didn’t look at Stalin as a national hero. Relations with the Soviets soured after Yugoslavia refused to compromise its independence and merge with Bulgaria, as the Soviet Union requested. And throughout the Cold War, Yugoslavia remained neutral. In 1980 President Tito’s death left a power vacuum that would never be filled. In the late 80’s, ethnic tensions broke out in Kosovo and across the separate states. Tensions came to a head in June 1991 when, following a Croatian referendum, Croatia and Slovenia announced their intentions to break away from the union. Both states declared their independence on June 25th of that year. Though Slovenia’s declaration met with some violence, Croatia’s erupted into a full scale war. The former Yugoslavia became the site of one of the bloodiest European conflicts since the end of the World War II. 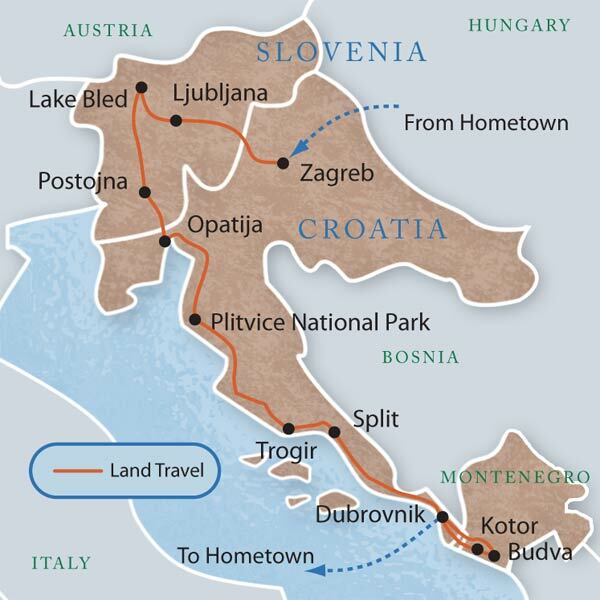 Today—June 25—Croatia and Slovenia, the Yugoslav fraternal twins, celebrate their birthdays.